Nike and Apple teaming up? It didn't even seem fair. 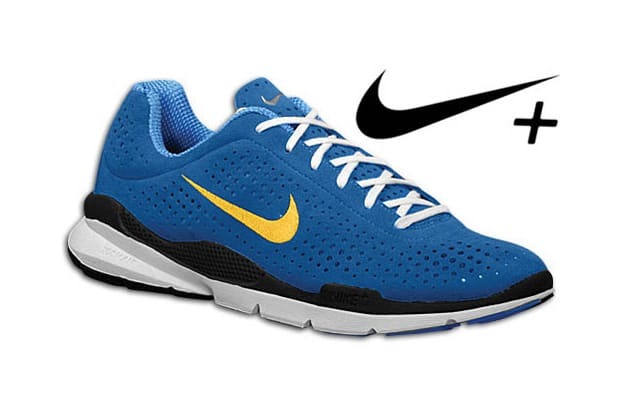 The sleek and somewhat unassuming Zoom Moire runner was the first Nike shoe to feature their new Nike+ technology, which allowed runners to sync their shoe with their iPod or iPhone to keep track of their mileage, pace, and all sorts of other key stats. The future had arrived.